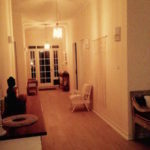 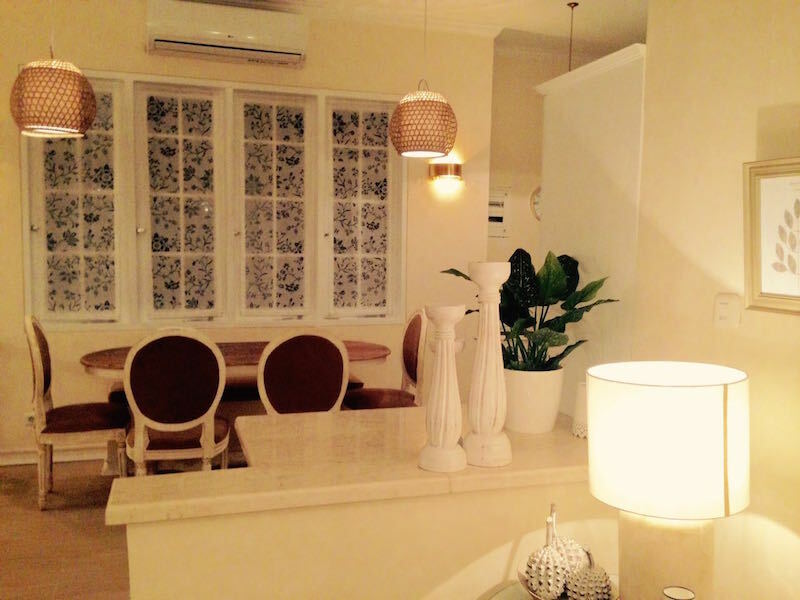 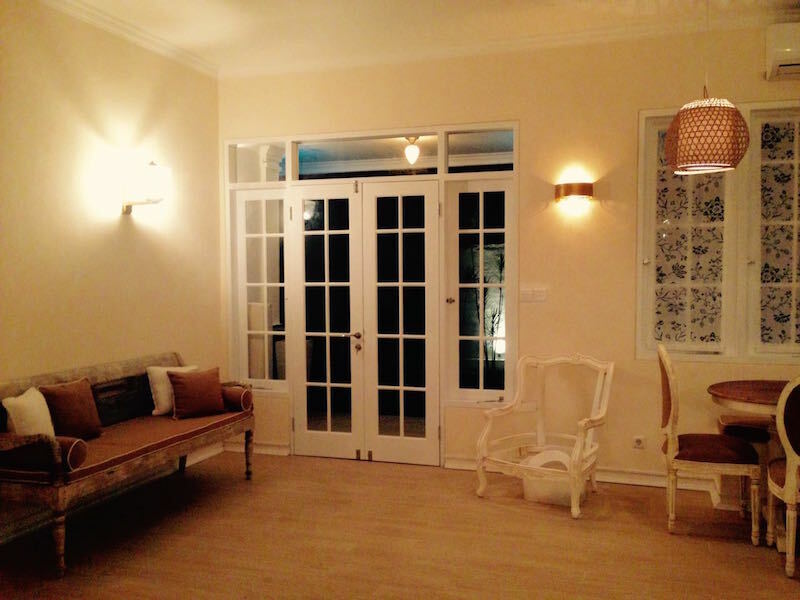 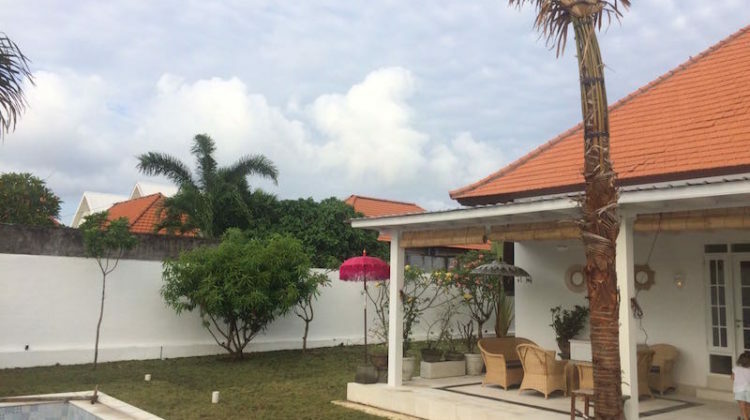 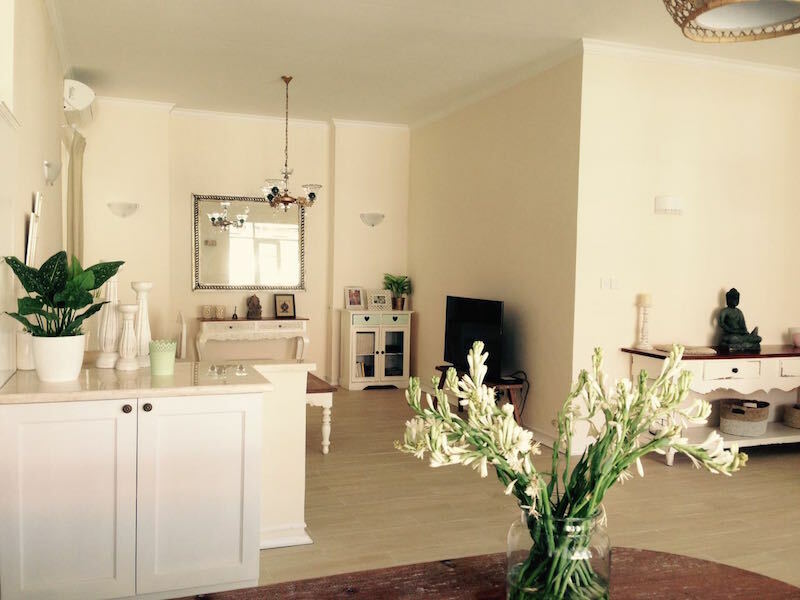 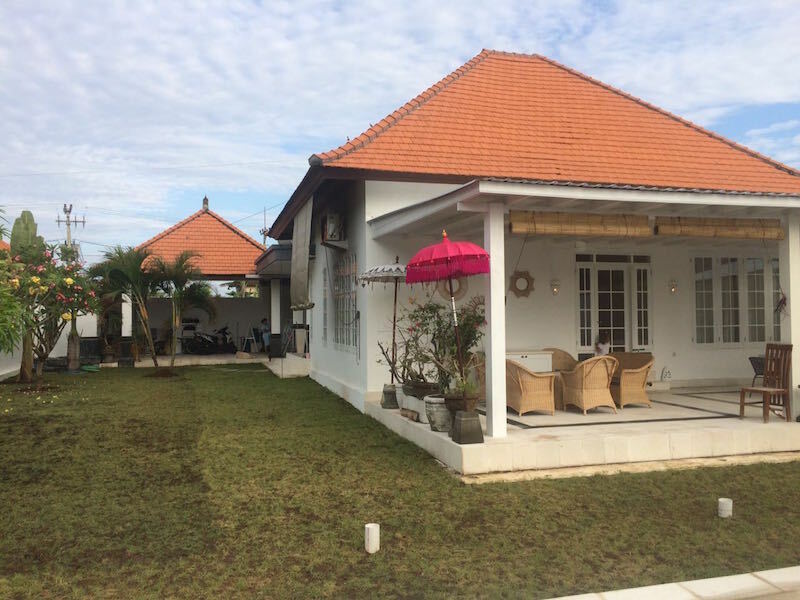 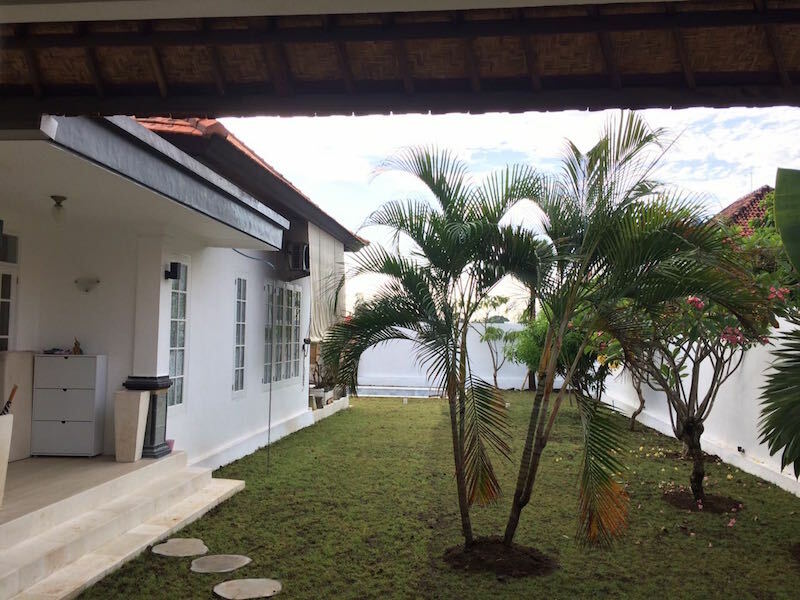 This 3 bedroom villa with colonial style is located in the area of Berawa. 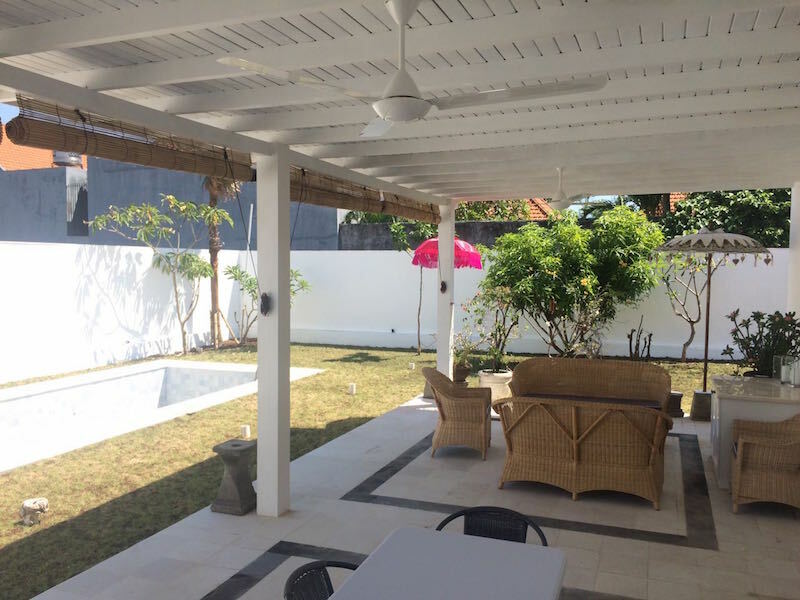 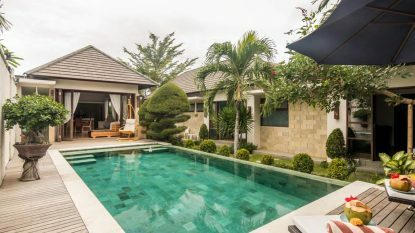 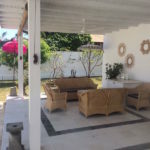 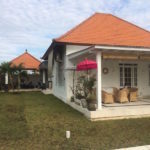 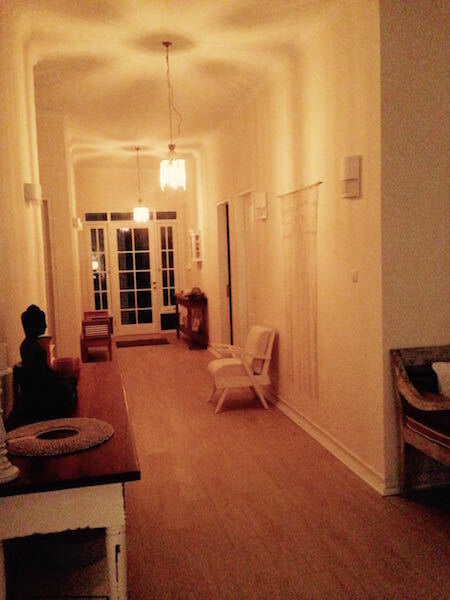 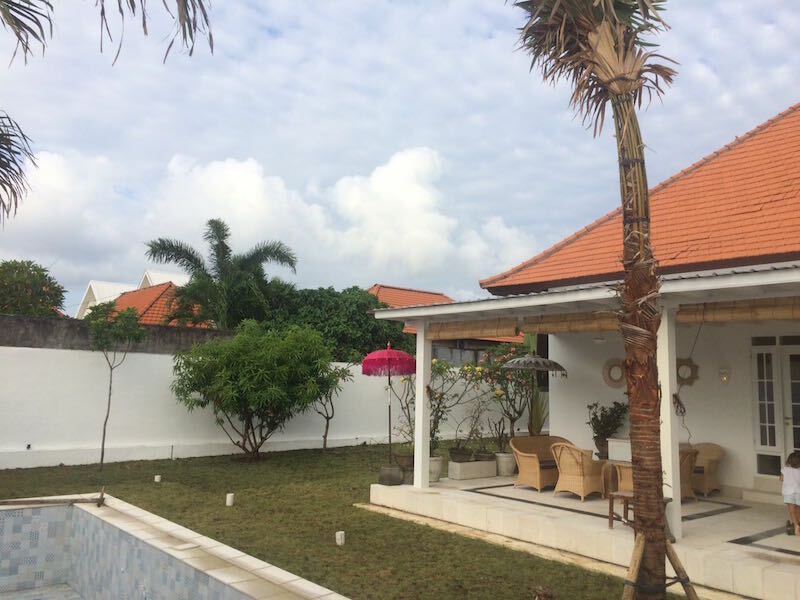 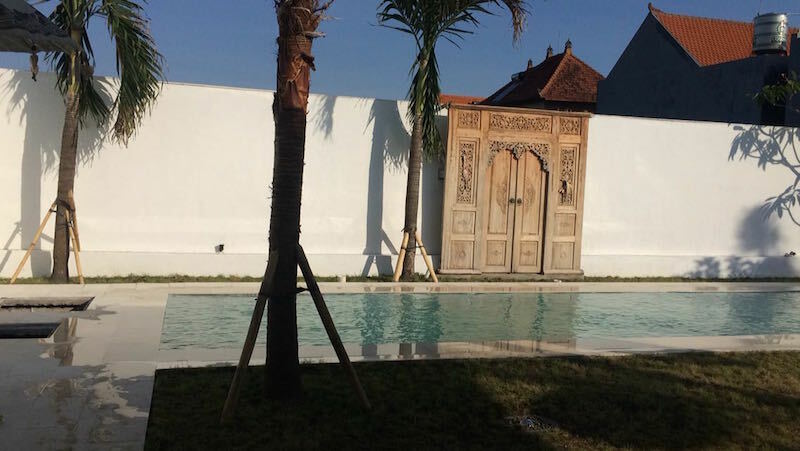 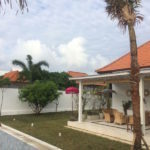 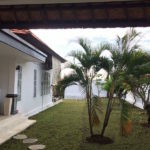 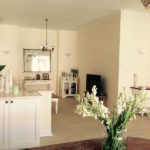 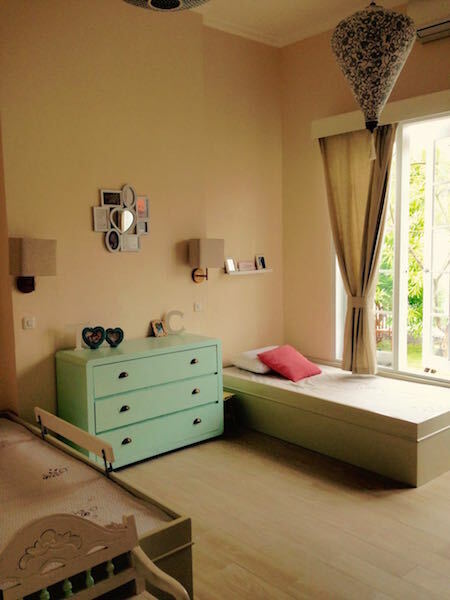 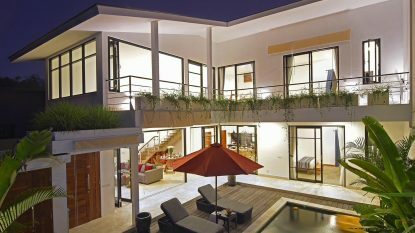 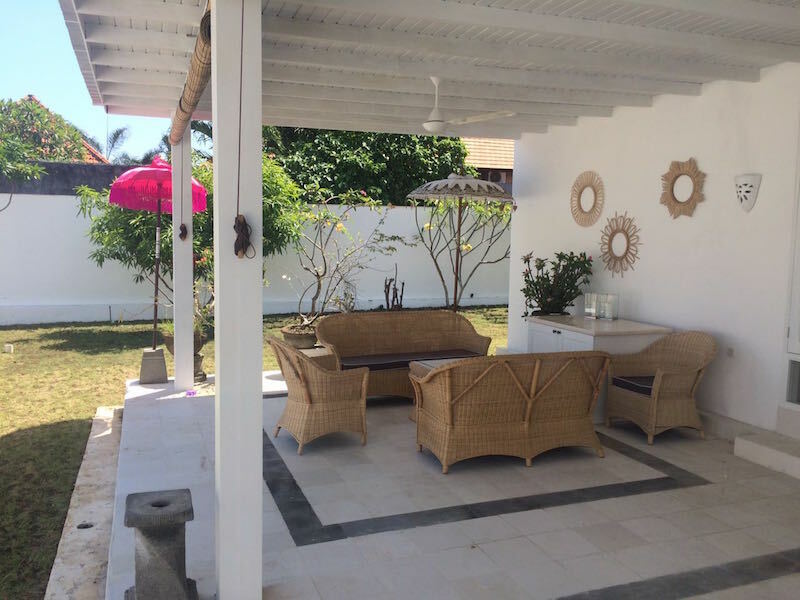 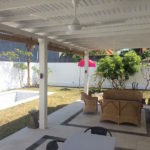 A new villa with style and charm close to berawa beach and the new Finn’s beach club. 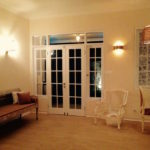 When you want to go to Echo Beach its just a few minutes away.